The 3D TRF-A19 series LED bulb comes in a UV-protective, plastic A19-shape globe covering that allows the LED light to shine in three dimensions while still being protected from the environment. These hardy bulbs are perfect in any situation that allows for standard 26mm Edison screw base 120-volt AC attachments. Applications perfect for this bulb include decorative lighting, receiving docks, tollbooths, low-level beacon warning lights, task lighting, cabinets, displays, back-lighting signs, concealed lighting, retail store shelf lighting, wall sconces, theatre and hotel marquee signs and more. 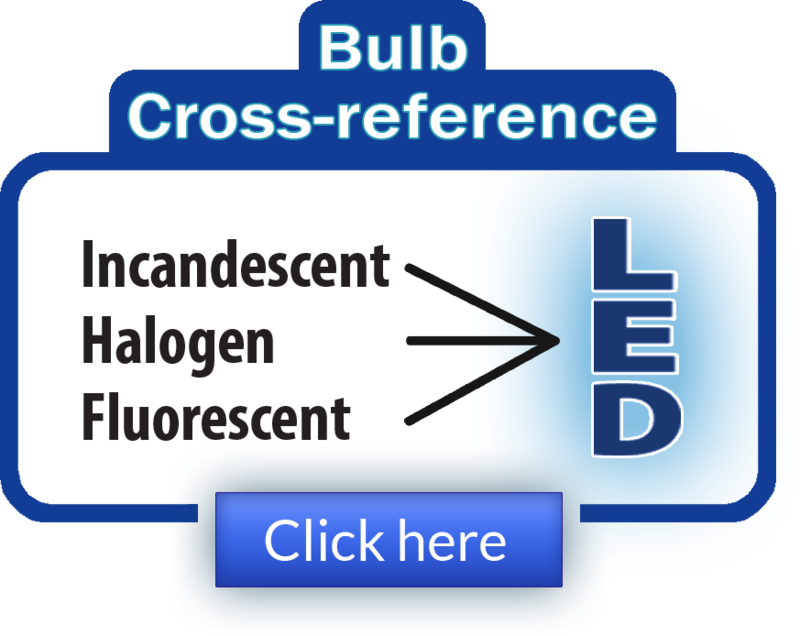 These A19 incandescent replacement LED bulbs combine today's advanced Indium Gallium Aluminium Phosphide (InGaAlP) and Silicon Carbide/Gallium Nitride (SiC/GaN) Light Emitting Diode (LED) technology, standard electrical bases (e.g 26mm Edison screw base) and a design that maximises illumination. With a power draw of just 3.6 watts - 4.32 watts, up to 11-year LED operating life (up to 50,000 hours for white LED) and seven sunlight-visible LED light colours from which to select, solid-state TRF-A19 series decor LED bulbs provide architects, entertainment designers and other lighting professionals with the means to integrate ornamental illumination into maintenance-intensive applications. Integrated current-limited resistors and polarity-protection diodes assure that no circuit modifications are required. Custom frosted/tinted bulbs, multi-coloured lamps and special voltages are available, depending upon factory approval. 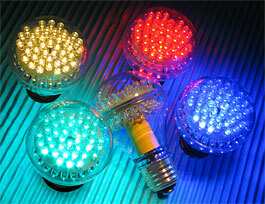 LED bulbs in sizes G25, G40A, S11 and S14 are available as well. The high-quality TRF-A19 series LED bulbs can directly replace short-life, standard incandescent A19 bulbs, allowing a long life span of up to 100,000 hours or 11 years. Furthermore, these LED bulbs stay cool to the touch and are resistant to shock and vibrations, and will not burn out from being frequently switched on and off. The best part of the TRF-A19 series LED bulbs is their low power usage - they only consume 3.6 watts - 4.32 watts while still creating so much light! These bulbs require no retrofitting kits and will install like a normal bulb, allowing you to painlessly replace old and outdated power-hungry incandescent A19 bulbs. In addition, an optional E27 European screw base is available for qualified customers to fit 27mm screw bases instead of the standard 25mm screw base. The TRF-A19 series LED bulb comes in red, green, yellow, amber, blue and new, super-bright warm-white and cool-white LED light colours. Other colours can be made as well and are available through custom ordering. Depending on LED light colour, these TRF-A19 LED bulbs put out 46 to 225 stunning Lumens. Solid-state design renders LEDs impervious to shock, vibration, frequent switching, and environmental extremes. With an average life span of 100,000-plus hours (11 years) - up to 50,000 hours for white LED - LED bulbs operate more than 20 to 30 times longer than the equivalent incandescent bulb! Savings from reduced maintenance costs and downtime quickly return the capital investment expenditure! 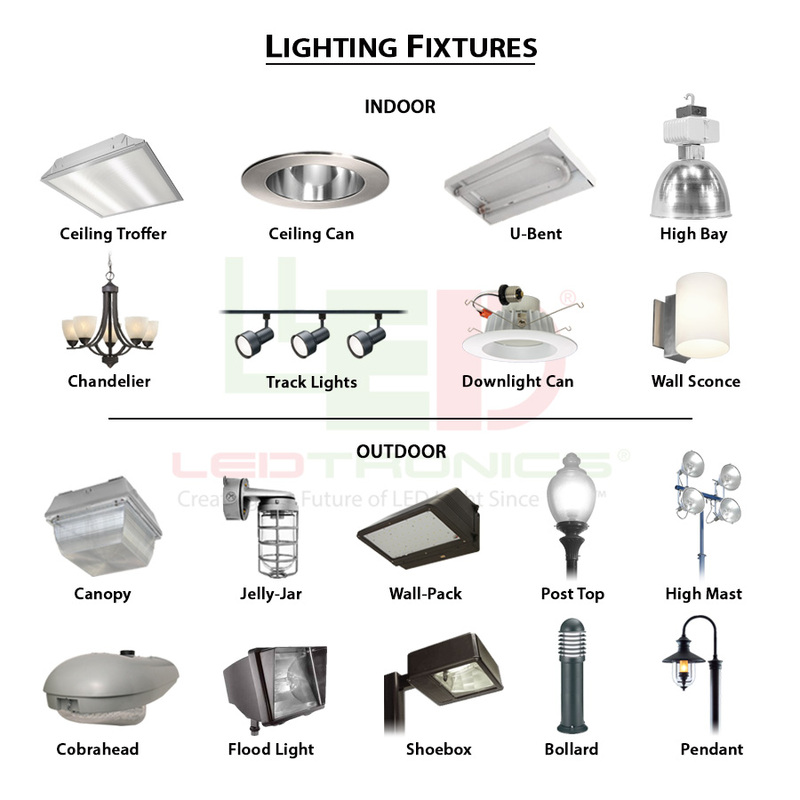 LED bulbs produce almost no heat and require 80% - 90% less operating power than equivalent incandescent bulbs, making them as friendly to the environment as they are to the operating budget. Prices for TRF-A19 Series LED Bulbs retail from USD118.20 to USD158.40, depending on LED colour. Large quantity discounts are available for qualified resellers and distributors. Availability is stock to 4 - 6 weeks for special requirements. TRF-A19 LED bulbs carry a 3-year limited warranty.